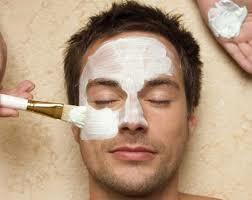 Mix and Match your Customized Spa Package for $185.00! Please feel free to call about pricing, treatments, or any other concerns. Our number is located below. Check out the many other wonderful spa treatments available to you at Le Reve Spa! When it comes to body exfoliation nothing is better than a great body polish. Whether you aim to simply feel pampered at your favorite organic spa or to freshen dull skin, the Le Reve Herbal Body Polish is for you! 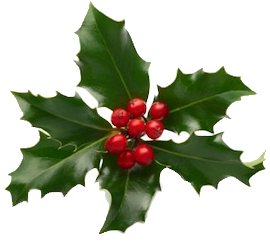 This wonderful body treatment is the perfect treat for the cold winter months. With constant layering to stay warm a great body exfoliation is something we can all benefit from. A great exfoliation allows your skin to breath and when it comes to getting your “exfoliation on” leave it to the professionals at Le Reve Organic Spa & Boutique. Our team of amazing spa technicians are trained to provide a relaxing experience along with the appropriate level of scrub needed to loosen dead skin during this treatment. What this means for you is that your delicate skin is treated to remove dull dead skin but leaves behind heathy new skin. Here at Le eve Organic Spa & Boutique we have mastered the art of the body scrub. 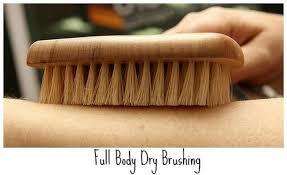 Our 30-min body polish begins with a light dry brush treatment to increase lymph flow. 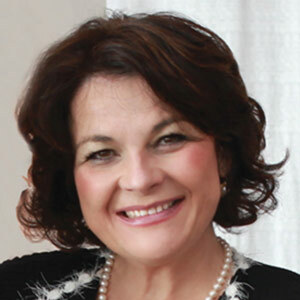 The Le Reve dry brush is comprised of all natural boar hair. The boar hair bristles are better than synthetic because they are more gentle on skin. Once the dry brushing portion of this Le Reve body treatment is complete a thorough body polish is provided. Our body polish is a combination of two types of exfoliants, manual manipulation and granular exfoliation. When some folks use the manual manipulation exfoliation method they make the mistake of over scrubbing skin. 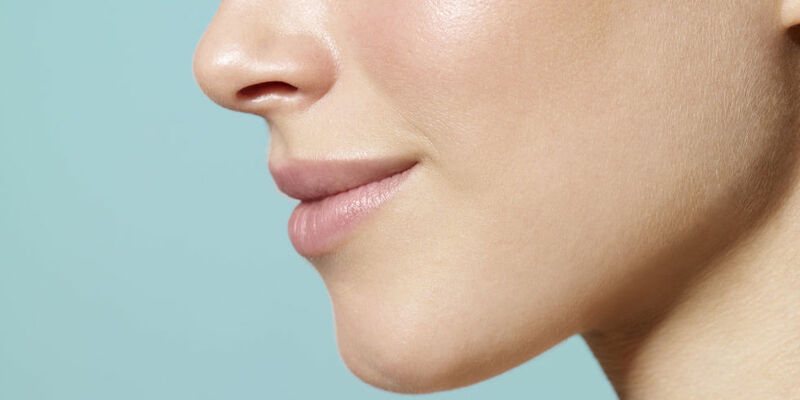 This over scrubbing can result in damage and even scar your beautiful skin. This is an easy thing to do especially when using salt scrubs. Along with being more drying, salt scrubs are also naturally rougher on skin. It is for this reason that Le Reve uses a more hydrating almond-based exfoliant. 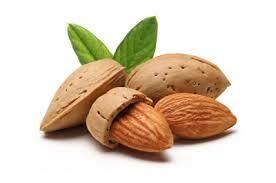 Almonds are naturall rich in oils and can help replenish moisture loss from exfoliation during the process. The exfoliation received in the Le Reve Herbal Body Polish is provided using our biodynamically farmed organic herbal body scrub. The amazing spa technicians at Le Reve are highly trained and experienced in providing the appropriate amount of pressure in the manual manipulation portion of this exfoliation. Their stimulating and invigorating body treatment is sure to leave you feeling renewed and yur skin freshened with a healthy-looking complexion. An additional perk to receiving an amazing body scrub is that your renewed skin functions better as a protective barrier. Following this wonderful exfoliating experience your skin is in for another treat. 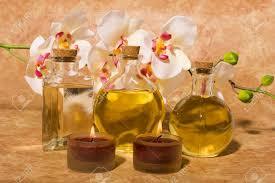 We then continue to rehydrate your skin with rich, organic oils. Newly exfoliated skin is more capable of retaining moisture which we can all use during cold, dry winter months in Santa Barbara. Remember that when it comes to exfoliation, leave it to the professionals. Over exfoliation by vigorous scrubbing or chemicals can result in inflammation, mild irritation, and even permanent damage. Receiving frequent body exfoliations not only helps your skin function properly, but it also contributes to amazing-looking skin with a glowing complexion. 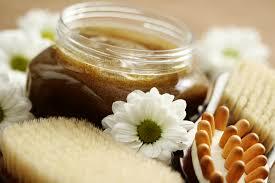 To book our fabulous Herbal Body Polish with your next spa treatment or on its own call 805-564-2977. You may also book online! Happiness is a day at Le Reve and who are we to deny you happiness. This is why we at Le Reve offer many amazing spa services at our day spa including Facials, Body Treatments, Massage, Sunless Tanning, Waxing, Tinting, Manicures, Pedicures, and more using only the BEST in organic skin care! It is for you, our client! Allow Le Reve to exceed all your spa expectations! Find out more about Le Reve by visiting Le Reve at www.le-reve.com to find out more! 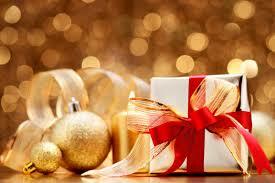 All Le Reve Spa Gift Cards purchased in house come wrapped and ready to gift! Curious about the benefits of Japanese Mint at Le Reve Spa? This month Le Reve is celebrating the refreshing and therapeutic properties of our Japanese Mint. Mint has been used for medicinal and holistic properties for centuries. Mint oils are one of the most popular and widely used essential oil because of its chemical components such as methanol and isomenthonone.